Hello! 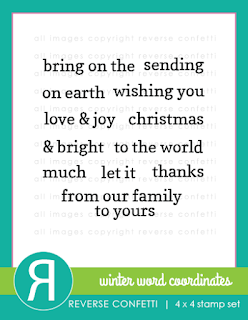 I hope everyone had a very wonderful holiday. I feel so blessed this season as we finally have family here in town! You don't know what this means to us.......a little more sense of "home". Who am I kidding, we now have babysitters! :) We have never lived where there is family. The closest has been 30 miles so this is welcoming! Our home and family were together for 4 nights straight! I know......we like them THAT much! :) All kidding aside, we had a wonderful holiday and also celebrated our son's birthday turning 14 on Dec. 26! Just look how cute he was then and now! We have one more birthday coming up.........hehe (mine). I have one more Reverse Confetti project to share in 2015. 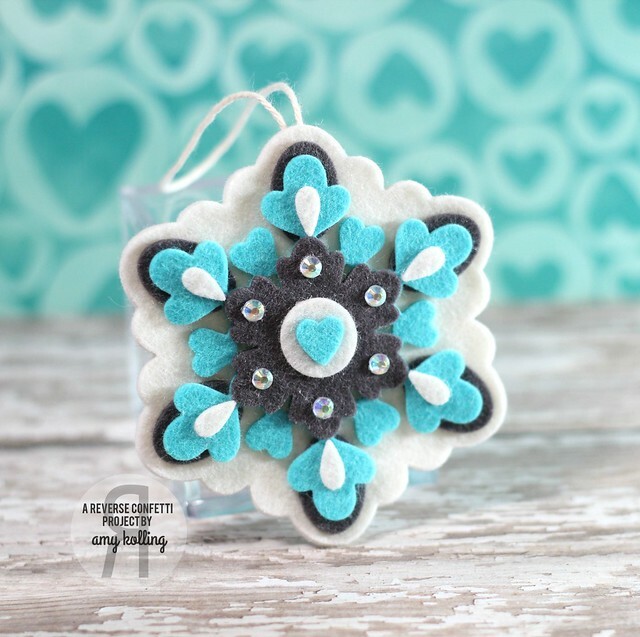 I created THIS felt snowflake ornament a while back and just loved it. My husband likes to give small sweet treats to some of his co-workers so I thought it would be perfect to attach to his gifties! Now, for that Reverse Confetti news! 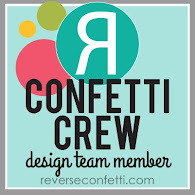 I am happy to say that I am still going to be a member of the FABULOUS Confetti Crew for 2016! Jen has some amazing things headed our way for the new year! The best part????? 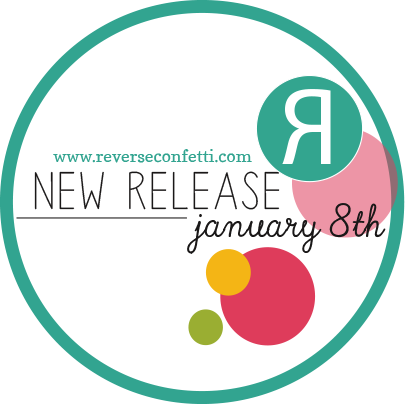 Beginning in January, Reverse Confetti will begin MONTHLY releases instead of every other month! Yippee! So be ready as the next release starts on January 5th with the blog hop on the 8th! Season's Greetings! This will most likely be my last holiday card for the season. This one uses all Taylored Expressions dies! 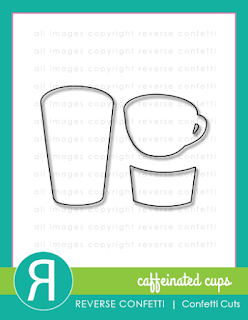 You can see the full post over on the Taylored Expressions blog. Taylor has some amazing dies called Little Bits. You can find them HERE. Go ahead and look. I'll wait. I absolutely love this line of dies. 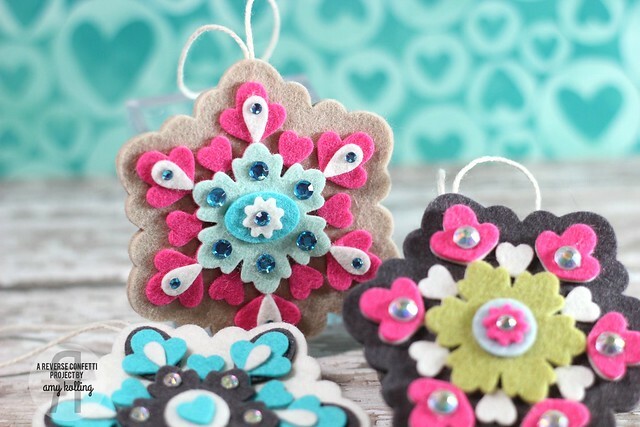 They are just perfect for creating an adorable scene! I want to take today to wish everyone a very Merry Christmas! Thanksk for sharing a part of your day with me! Hello! 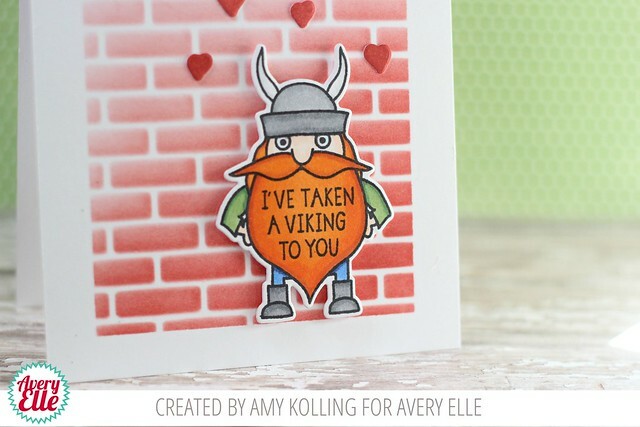 I have this cute nontraditional valentine up over on the Avery Elle blog today using the new mini set called Viking and coordinating Elle-ments. 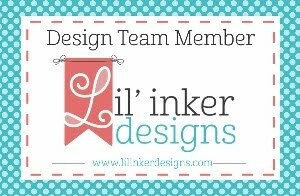 Links to products at the bottom of my post! 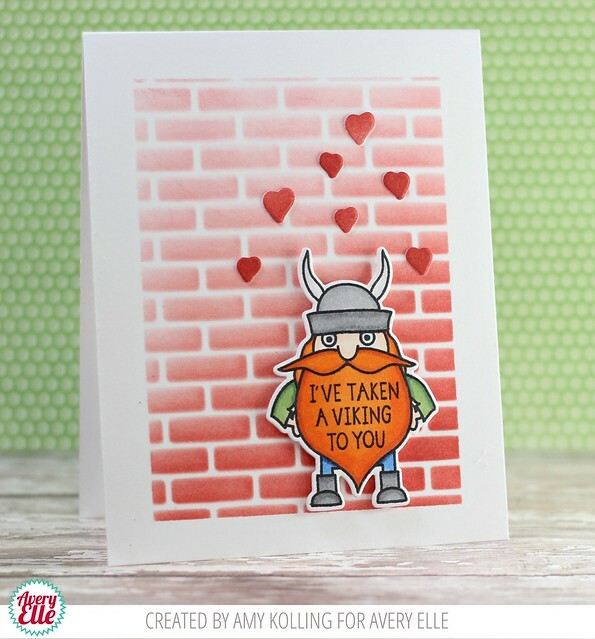 This stamp set is just adorable and I just love the punny sentiment in his beard! I've colored my Viking in with Copics and added shading. 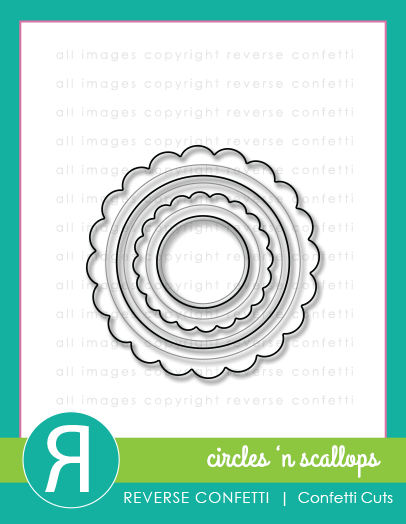 To create a fun and QUICK background, I used a brick stencil from my stash and sponged Fired Brick Distress Ink over my top folding notecard. Easy Peasy! After adding in some diecut hearts from a piece of scratch paper also sponged with Fired Brick to match, I added my Viking with foam adhesive! For this months sketch, I decided to make a festive card for the winter months and link it up to the 2015 Winter/Holiday Coffee Lovers Blog Hop! 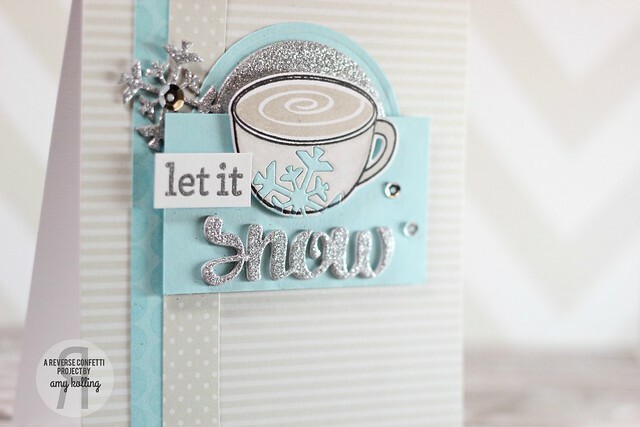 I used Caffeinated Cups and coordinating Confetti Cuts and did a bit of inlaid diecutting with a snowflake die from Let it Snow Confetti Cuts. I love how it turned out! 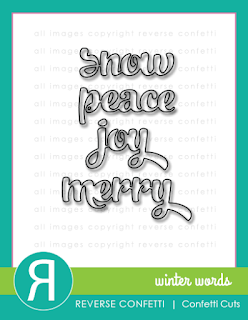 My sentiment is from the Winter Word Coordinates and Confetti Cuts done in glitter cardstock and silver heat embossing. 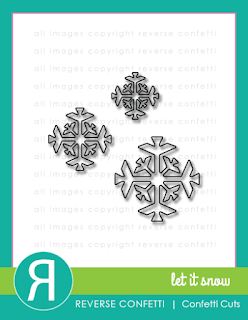 I added a snowflake diecut in silver glitter paper and some silver sequins (from Pretty Pink Posh) to my card as an embellishments. Hi there! 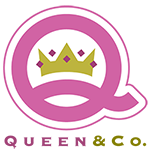 Just stopping in to share a little sneak peek of a Pretty Pink Posh project that is up over on the Simon Says Stamp blog today! It uses the new Holiday Pals and Dies! 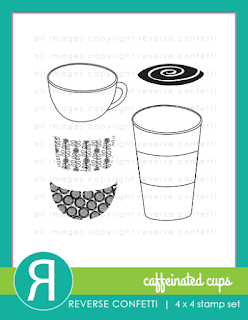 All supplies are listed below. 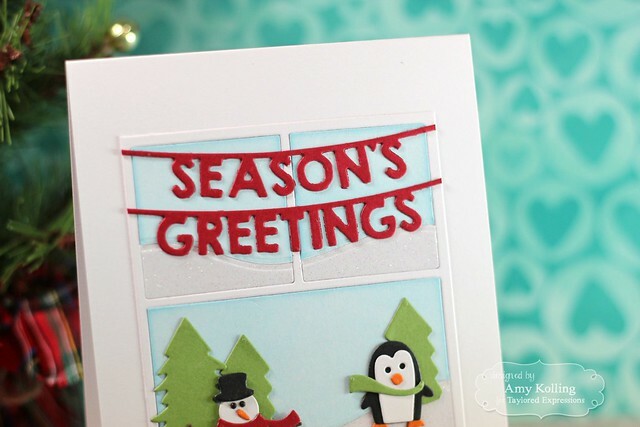 You can see the full project over on the Simon Says Stamp Blog. And guess what? 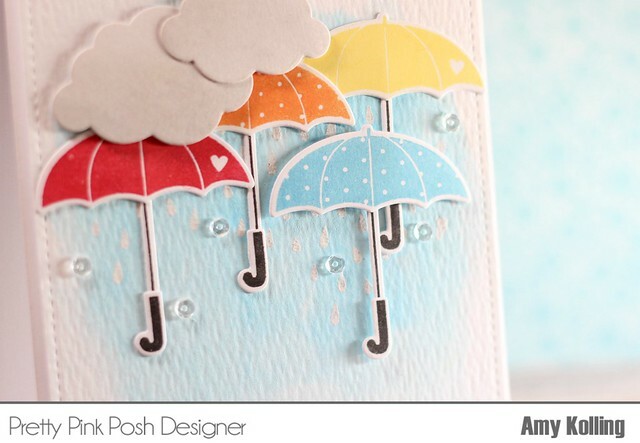 I have another Pretty Pink Posh card up over on the PPP blog today as well! 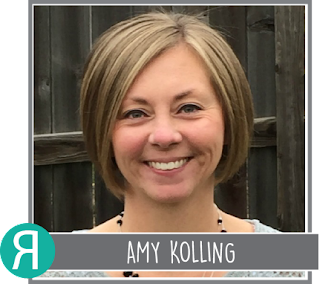 Make sure to check it out HERE.